What is the Hygee Lifestyle? Pronounced “Hoo-ga,” it is a Danish way of life that includes incorporating closeness and community and that which makes our hearts feel full and alive. It embraces a feeling of belonging in the moment and to one another. Living each day to its fullest and surrounding ourselves with what makes us happy. A newer phenomenon, outside of the Danish culture, it is one of those experiences where if you follow the beliefs you may not be sure if you are doing it “right” at first. In a sense, you will just know by the feeling it gives you. These feelings can be described as coziness, warmth, love, happiness, comfort, or a sense of peace. What Is Essential To Practice Hygge? How Do You Create The Lifestyle? 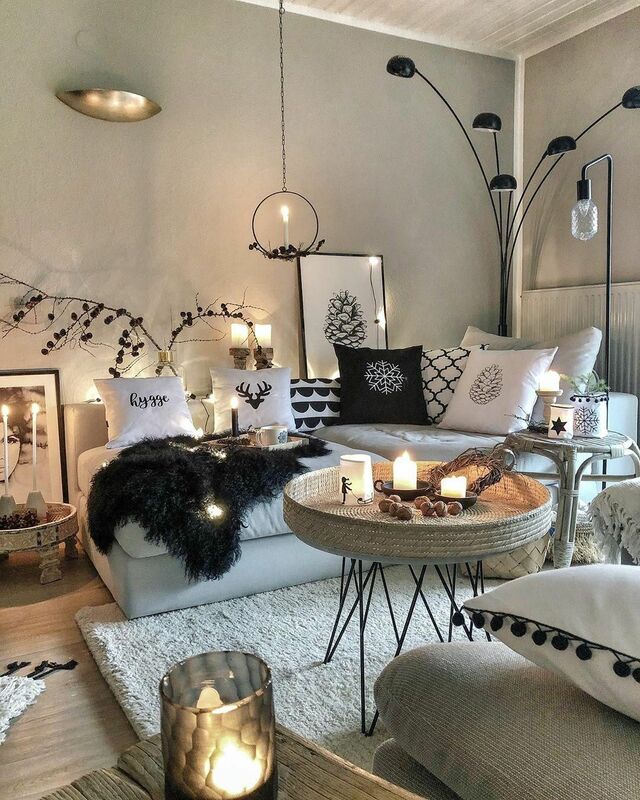 For the Danes, it is all about candlelight to create an atmosphere of peace and calmness. Often thought to be reserved for romantic moments, the Hygee lifestyle believes that candles are a daily requirement. Make sure that you are comfortable; this includes blankets, pillows, comfortable clothes, and socks. There is even a name for a favorite pair of pants that you wouldn’t wear in public: “hyggebusker.” Putting on this pair of pants is a must if you are going to follow the guidelines of being at your most comfortable. Indulge in the food that you create and take the time to make it the old-fashioned way. Popcorn is frequently popped in a microwave in a paper bag, covered with artificial flavor. Take the time to buy the kernels and cook it on the stove. Enjoy the process and enjoy sharing it with a loved one. Soup or stew is another great food to have if you are following the requirements of Hygge because it can take a bit of time, a process to help you unwind, and then the aroma it creates is very comforting for the nose and the soul. One of the most important factors is the awareness of the moment that you are in and to be grateful for it. Time is fleeting and precious, by being grateful for that which surrounds us, we increase happiness, and we learn to appreciate the simple things in life. As a result, we may find that we become less materialistic and realize the importance of being there for others. We all have responsibilities, and as a result it can be hard to take the time for ourselves and others and to follow the guidelines of this lifestyle. It may be difficult to live life like this every day (although what a nice thought that would be? ), but it is a reminder to take a break from day to day, to be kind to ourselves, and live in harmony with others.